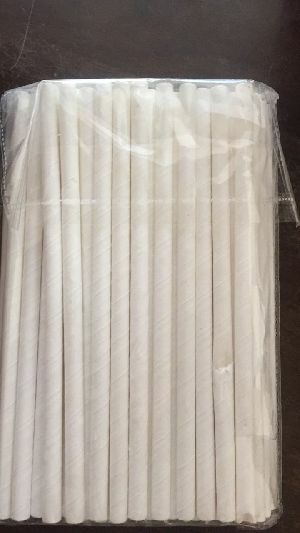 80 piece - hygienic 1 st quality straw used for the juice . 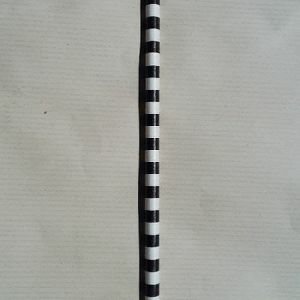 Packaging Details : Paper wrapping , also customised packing as per your request. 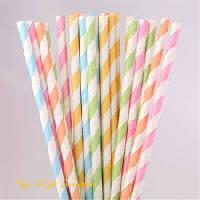 Packaging Details : 100 straw will be packed in a pouch. 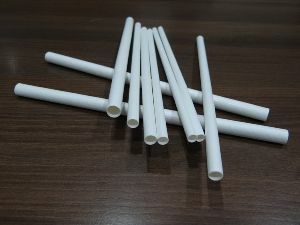 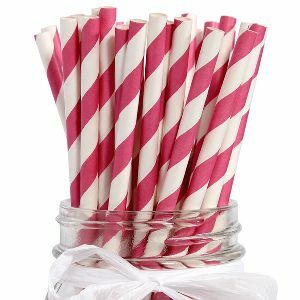 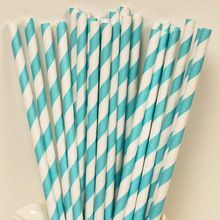 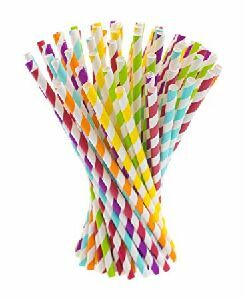 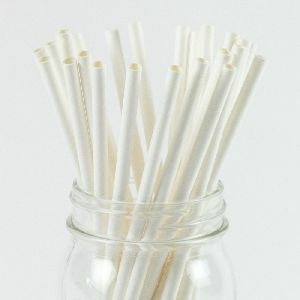 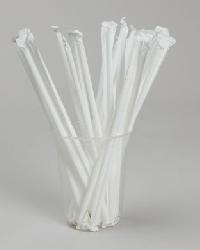 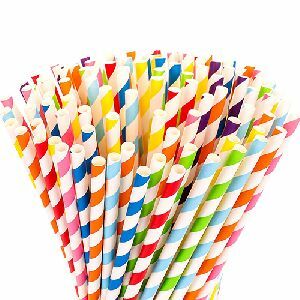 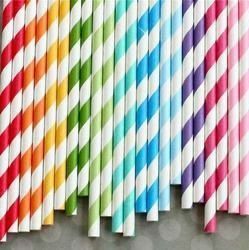 We are whole seller of white paper straws. 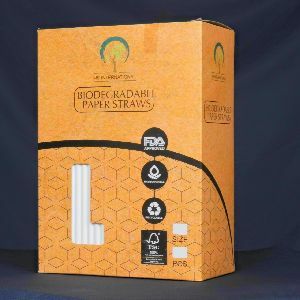 It is 100% biodegradable item. 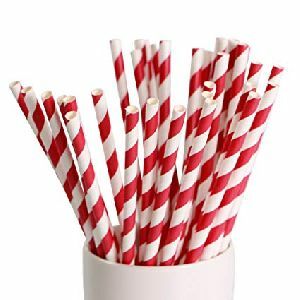 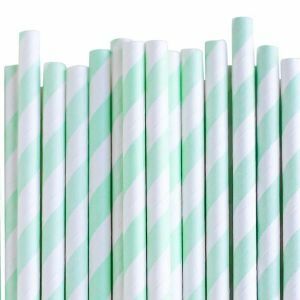 Eco friendly Straws. 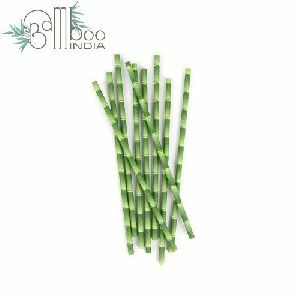 Bio Degradable, not toxic and safe to use. 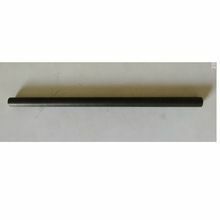 Available size 5mm, 7mm, 10mm. 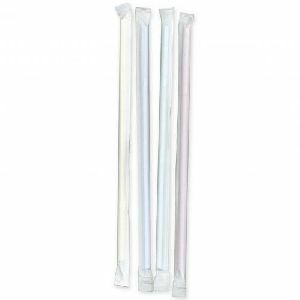 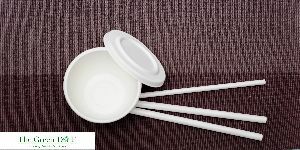 Suitable for cold and near ambient temperature drinks. 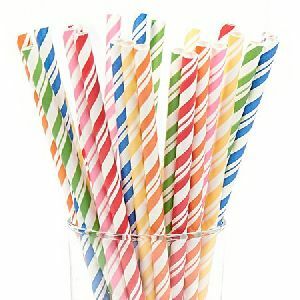 For one time use only.